So far MoimNewYorkKCNO has created 51 blog entries. 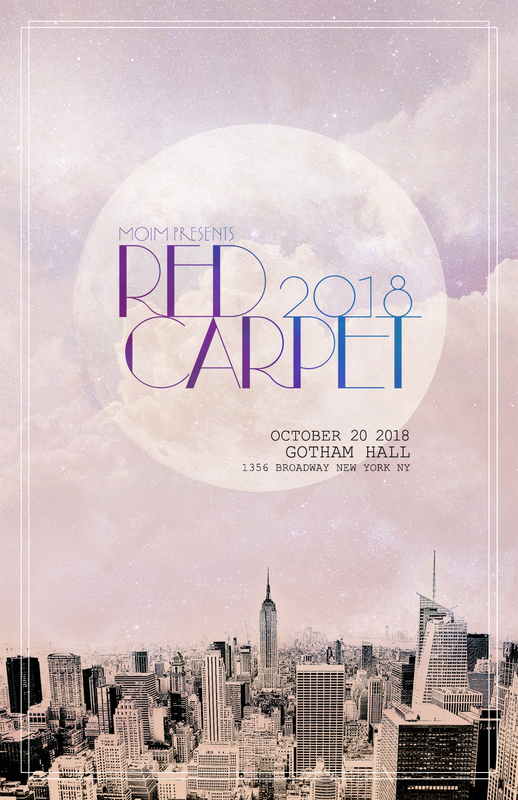 MOI'M Red Carpet 2018 is our signature bi-annual networking event dedicated to bringing the community together for a great cause! 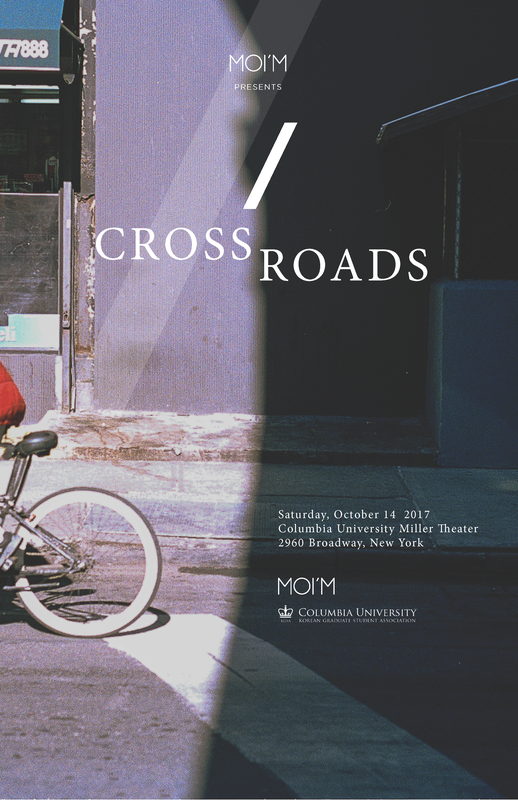 Whether you're a student starting a new semester or a seasoned alumni, we invite you to MOI'M's Fall Social Mixer, 가을바람났어. Celebrate the beginning of summer with MOI’M at After Hours: Summer Vibes. '글로벌 / 다국적 기업' 또는 '국내 대기업'에서 활용하고 있는 우수 인재 선발 면접 방식 체험과 현직 전문가들로부터의 실질적 피드백을 받을 수 있는 기회를 놓치지 마세요! 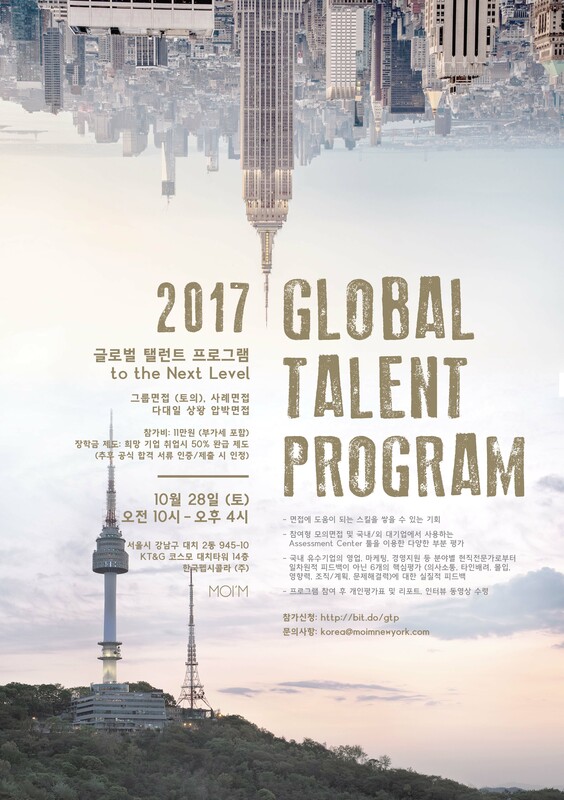 MOI’M has partnered with Columbia University Korean Graduate Student Association to connect you with keynote speakers and industry leaders who will be able to share their own experiences during this transition period. 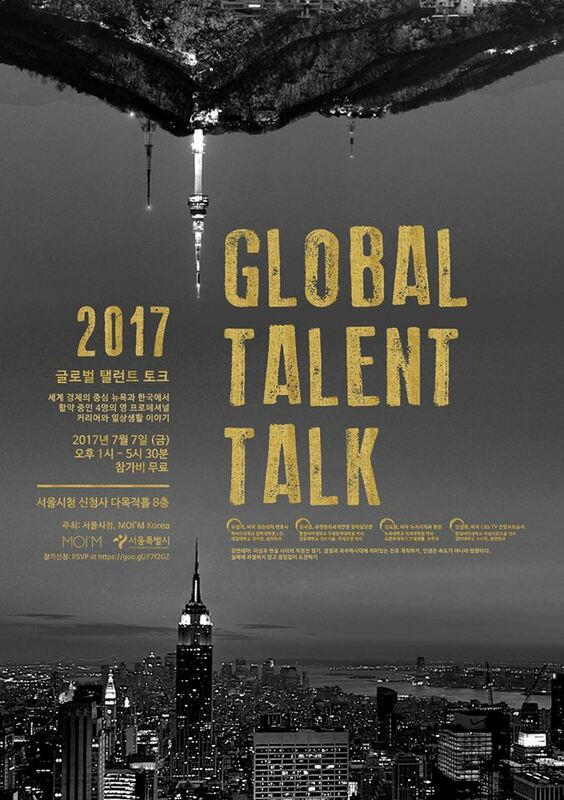 오는 2017년 7월 7일 (금) 서울시청과 MOI’M Korea 가 공동주최하는 ‘글로벌 탤런트 토크 2017’에 관심있는 여러분을 초대합니다. 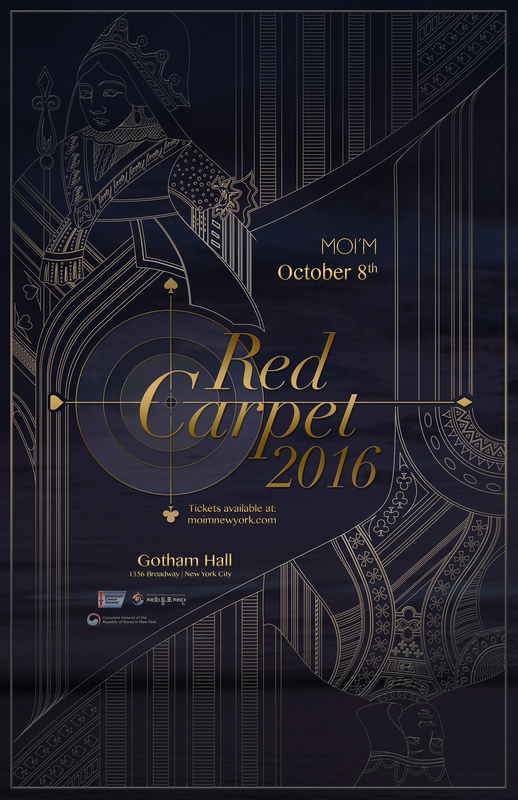 MOI’M Red Carpet 2016 is the networking event of the year dedicated to supporting the American Cancer Society - Asian Initiatives. 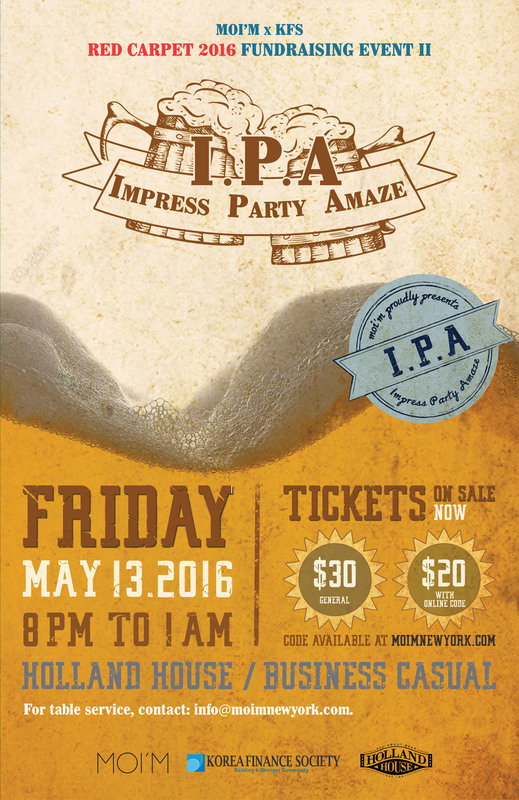 Come out to an unforgettable Friday night with an amazing selection of beer and an awesome group of people. Come celebrate spring, meet new people, and enjoy live music. MOI'M cordially invites everyone to MOI’M’s Eve – Christmas Eve Party.